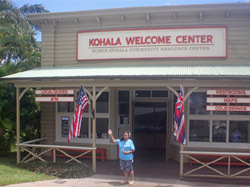 Home>Mahalo for supporting the NKCRC GOLF TOURNAMENT!! Thank you to all the golfers, supporters, donors and hole sponsors for helping to make our first golf tournament a whole lot of fun and a great success for the Center! 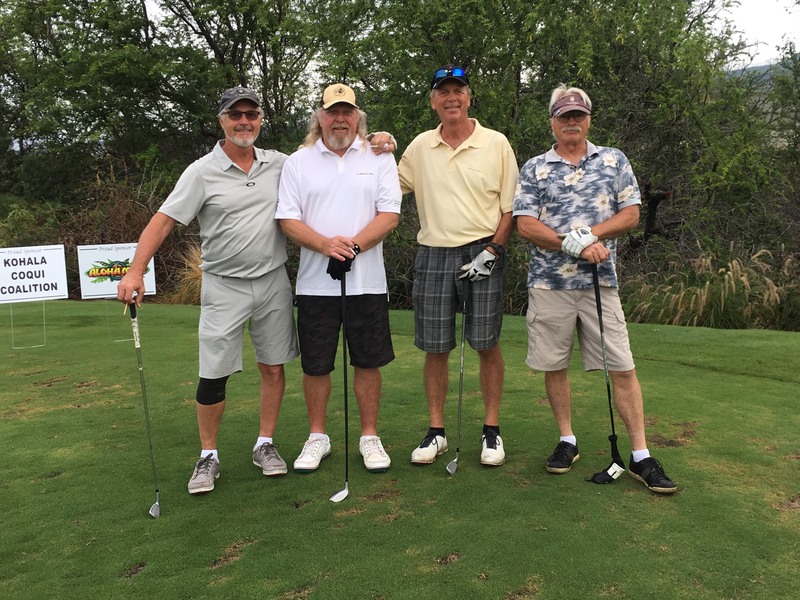 Stay tuned for next years Golf Tournament dates – scheduled for March 2019!